Persistent Pneumonia in an Infant. A 4-month-old boy with past medical history of eczema presented with fever and cough; a chest radiograph showed lung consolidation, and he was initially treated with amoxicillin for presumed community-acquired pneumonia. After several days, his fever persisted. He was also profoundly anemic. Antibiotic coverage was broadened because of the concern for resistant organisms. Diverse functional outcomes of Plasmodium falciparum ligation of EPCR: potential implications for malarial pathogenesis. Plasmodium falciparum-infected erythrocytes (IRBC) expressing the domain cassettes (DC) 8 and 13 of the cytoadherent ligand P. falciparum erythrocyte membrane protein 1 adhere to the endothelial protein C receptor (EPCR). By interfering with EPCR anti-coagulant and pro-endothelial barrier functions. Characterization of SMAD3 Gene Variants for Possible Roles in Ventricular Septal Defects and Other Congenital Heart Diseases. The aim of this study was to determine whether infectious dose of Chlamydia caviae after repeated infections influences the immunological responses and subsequent clearance of pathogen at the ocular surface of guinea pigs. Malignancy-associated hypercalcemia (MAHC) is the most common cause of hypercalcemia among hospitalized patients. 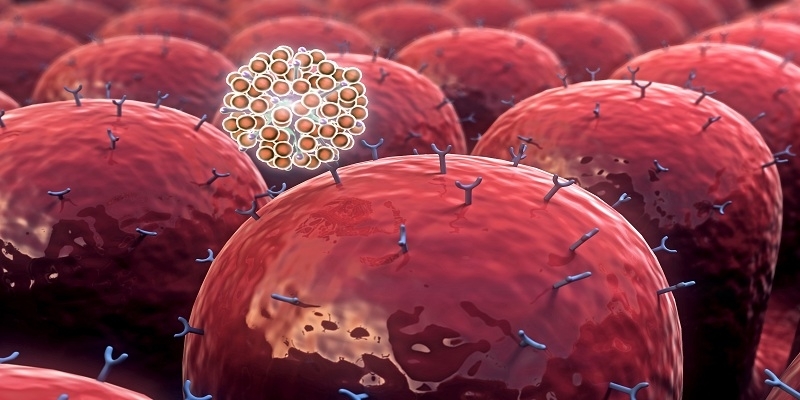 MAHC can result from the production of parathyroid hormone related peptide (PTHrP) which is known as humoral hypercalcemia of malignancy (HHM). HHM is commonly thought to account for approximately 80% of MAHC. IGF-I is one of several anabolic factors being investigated for the treatment of osteoarthritis. Due to the short biological half-life, extended administration is required for more robust cartilage healing. To compare the gait of adults with unilateral and bilateral symptomatic and radiographic knee osteoarthritis (OA) to determine whether these subgroups can be treated similarly in the clinic and when recruiting for randomized clinical trials. After the detection of an Ebola virus disease outbreak in west Africa in 2014, one of the elements of the response was to contact trace and isolate patients in specialised Ebola treatment units (ETUs) at onset of fever. To investigate the larvicidal activity, inhibition effect on development, histopathological alteration and morphological aberration induced by the extracts derived from seaweeds Bryopsis pennata, Sargassum binderi and Padina australis. Patients with chronic kidney disease have increased risk of infections. Thus, physicians may favour prolonged broad-spectrum antibiotic use. Studies focused on antimicrobial stewardship programmes (ASPs) in renal patients are currently lacking. 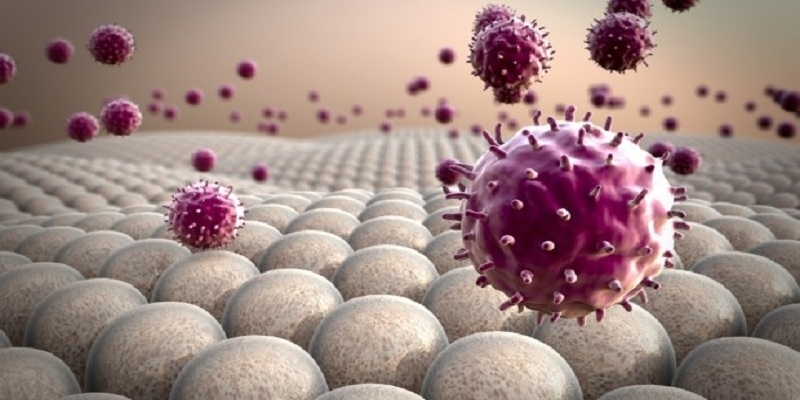 Journal of Immunology and Infectious Diseases (JIID) is a multi-disciplinary peer-reviewed open access journal that encourages accurate research and makes a significant contribution to advancing knowledge for immunological application in the treatment of various infectious diseases. It aims to publish most complete and reliable source of information on the discoveries and current developments in the form of research, review, case reports and short communication articles. All articles are peer reviewed and published under the guidance of our Editorial Board members. 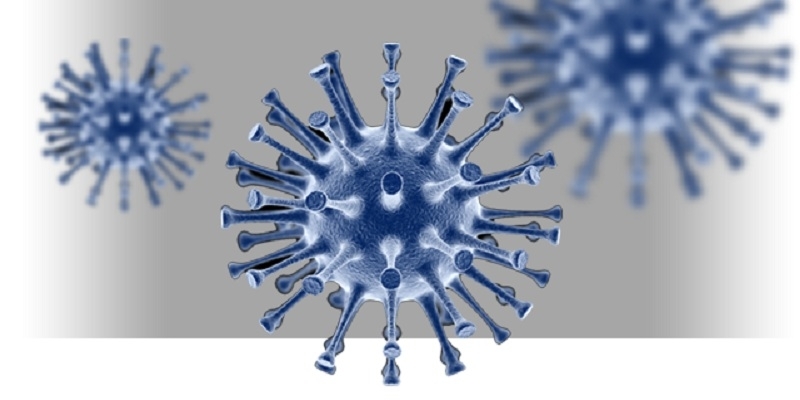 Journal of Immunology and Infectious Diseases is using online manuscript submission, review and tracking systems for quality and quick review processing. Review processing is performed by the editorial board members of Journal of Immunology and Infectious Diseases or outside experts; at least two independent reviewer's approval followed by editor approval is required for acceptance of any citable manuscript.